This year’s Nutcracker seems to have snuck right up on me. It feels like a minute ago I was in Minnesota wrapped up in a heated blanket, and now here I am getting ready to perform in the exact show which first shook awake my ballerina soul. In case you’re wondering, no, this does not feel real. But, I’ve got months of preparation in my bones, a lucky number 2 in my dressing room, and Essie’s Ballet Slippers on my hands…let’s do this thing! This entry was posted in Ballet, Performances and tagged ballet, dance, festival ballet providence, nutcracker, performance, ppac, rhode show, sugar plum fairy. Bookmark the permalink. Good luck! Btw I’m very curious where the lucky “2” comes from? An interesting story/memory or just your lucky number? 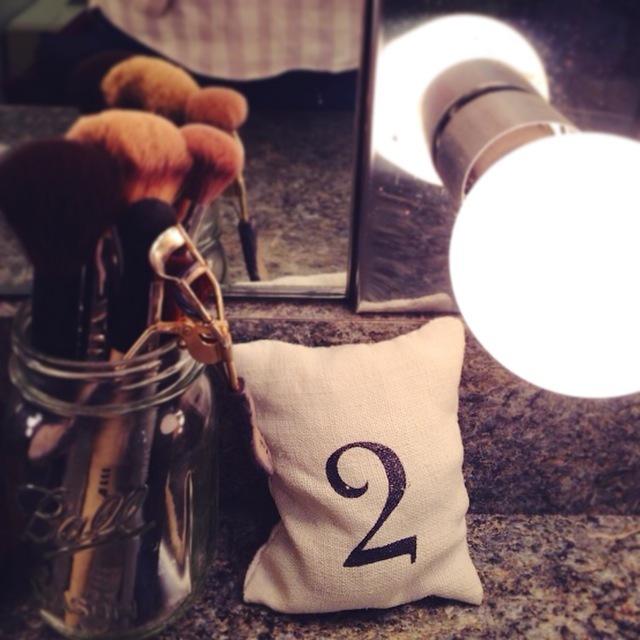 2 has always been a lucky number of mine…though I’m not exactly sure why. Maybe it’s my birthdate (2-11-92….first the 2, then 2 ones, then another 2 at the end), or the perfect evenness of it…I just love it! Silly dancer superstition I suppose, haha.